In efforts to streamline government services and improve efficiency, as well as protect the privacy of citizens and combat fraud, several Asian countries are in the process of planning the rollout of digital ID initiatives. However, even as national digital ID initiatives gather steam, governments have been under pressure to avoid some of the pitfalls that have bedeviled such initiatives in countries like India – where the Aadhaar biometric identity scheme came under fire due to concerns that if it was not handled correctly could pose a threat to the human rights and economic wellbeing of the poorest segments of society. Rights groups also raised questions related to privacy and data security. The Aadhaar example is one that highlights just how quickly a robust well-meaning national digital ID initiative can come apart at the seams. In part the problem with the Aadhaar digital ID initiative was in its ambitious scope – the ID would have touched almost every aspect of the day-to-day lives of India’s citizens. It would have been used to open bank accounts, mobile phone contracts, pay taxes, apply for marriage licenses, receive welfare benefits and pensions – and those would have been only some of the myriad of functions which would have required the Aadhaar card. The ambitious nature of the Aadhaar project mean that silos of information would be connected – potentially allowing organizations to view a complete profile of the individual. Aadhaar in effect would act as a bridge between previously separate silos of data. The protection against 360-degree profiling would be considerably weakened leaving Indians vulnerable to data mining and identity theft. In September of 2018 India’s Supreme Court ruled that Aadhaar did not violate the country’s constitution — but at the same time limited the scheme’s scope so that Aadhaar enrolment will not be required for access to bank accounts, schools, or mobile phone connections. The Supreme Court ruling means the Aadhaar card will not be required in exchange for goods or services. It also serves as a talking point in the ongoing debate about what constitutes “good digital ID” when global concerns about privacy and access are increasing – especially in a world where more than 1 billion people lack any proof of identity. In part the fears of identity theft have proven to be valid. There have already been numerous instances where forged Aadhaar cards have been used to fraudulently open bank accounts and take out loans. Aadhaar linked mobile payment apps have also been used to steal funds. In short Aadhaar is the perfect example of the damage that can be caused when technology falls into the hands of those with less than legal intentions. It is not only the economic wellbeing of Indians nor the threat of identity theft and privacy that are under threat due to the pervasive nature of the Aadhaar digital ID system. There are very real threats to health and wellbeing when a digital ID system as powerful and all pervasive as Aadhaar is launched. In 2017 a man starved to death in when thumbprint authentication failed when his family tried to purchase subsidized food. Prior to this an 11-year-old girl also starved to death because her families ration card was cancelled due to them missing a deadline for linking the card with their Aadhaar numbers. Also in 2017 a woman and her 11-month-old child were refused medical treatment due to the fact that they did not have an Aadhaar card – both died. The lessons of Aadhaar have informed the current digital ID projects that are being rolled out across Asia – but extreme vigilance and careful planning are still required if countries such as Singapore and Malaysia are going to avoid the pitfalls revealed by Aadhaar’s failing. Singapore is one of the countries in Asia that is taking the lead in digital ID initiatives. The country is set to roll out a centralized biometric based digital ID system – which will form a central part of its National Digital Identity (NDI) system. One of the aims of the centralized biometrics system is to streamline the signup process for services. Using the system, Singapore citizens will only have to register once using the system and then it would not be necessary to separately register for a variety of different services. 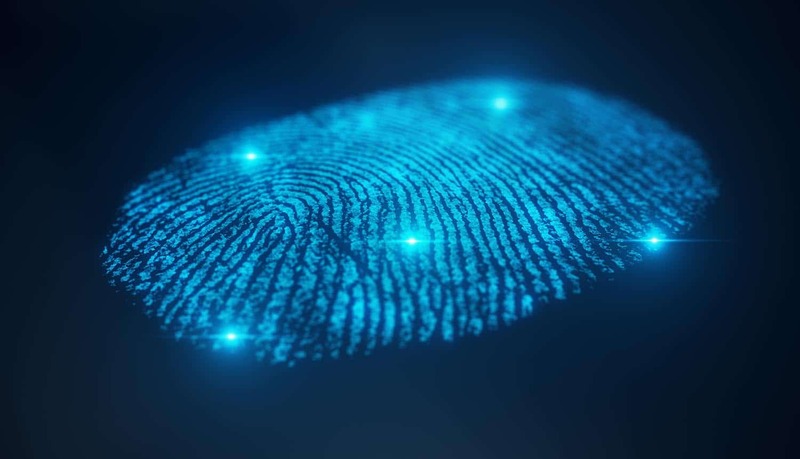 Rather than go it alone the Singapore government is proactively partnering with a variety of other players to make sure that organizations can seamlessly connect their services to the centralized biometric platform. In order to make this a reality it is offering partners like financial institutions ‘software development kits’ as well as a choice of plug-ins to make sure that the entire system delivers what it promises. According to Kwok Quek Sin, Senior Director of NDI from the Government Technology Agency (GovTech), the first step in the biometric identification system will be the rollout of the facial recognition functionality.